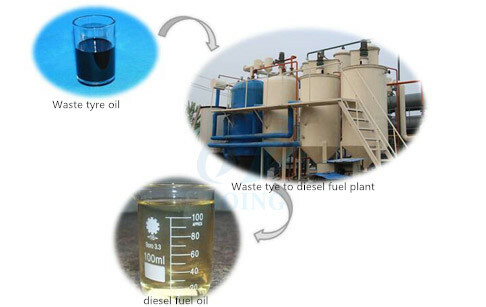 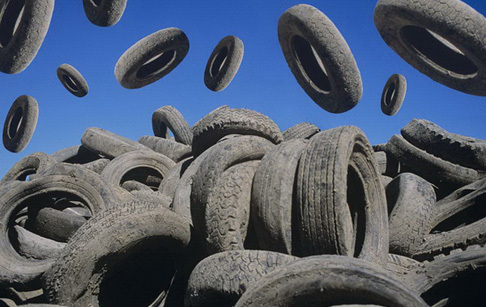 Why tires can be turned into oil through waste tire recycling machine? 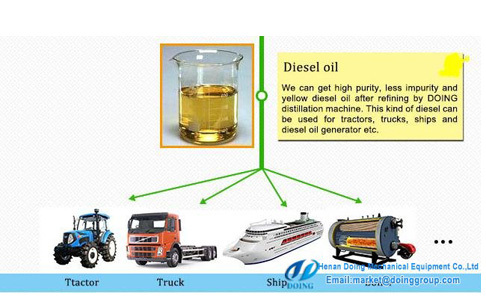 Can plastic oil and tyre oil used in vehicle directly? 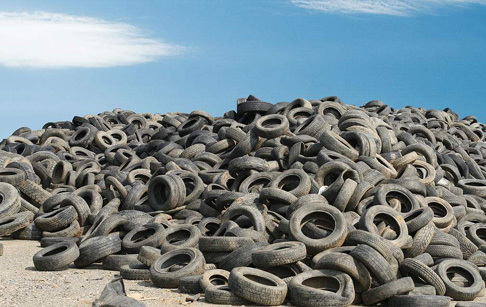 How to dispose of tyres? 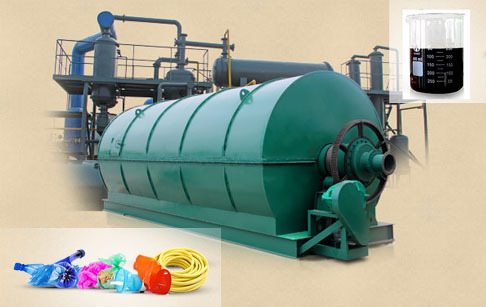 Why need waste tyre recycling pyrolysis plant to recycle waste tyre? 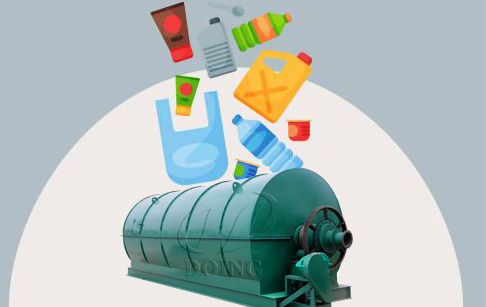 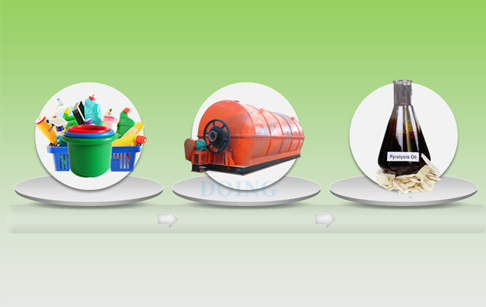 Is all plastic recyclable by waste plastic to oil machine? 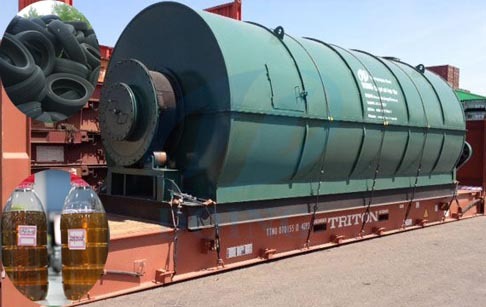 How to clean used motor oil for fuel?